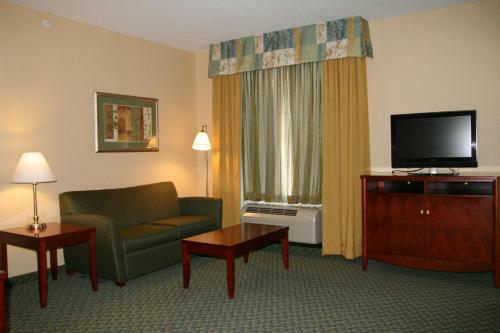 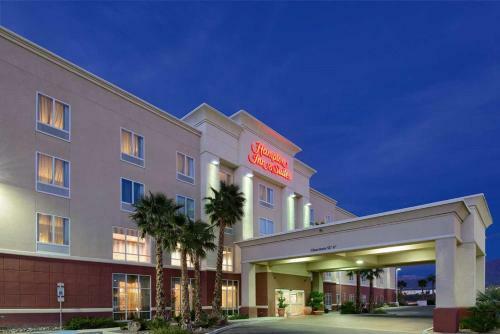 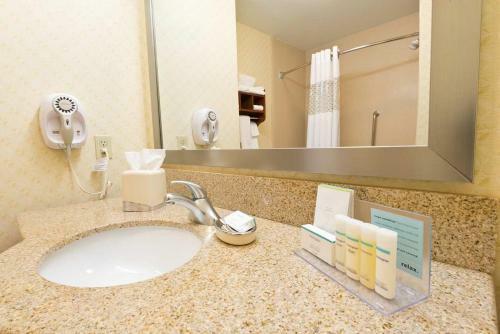 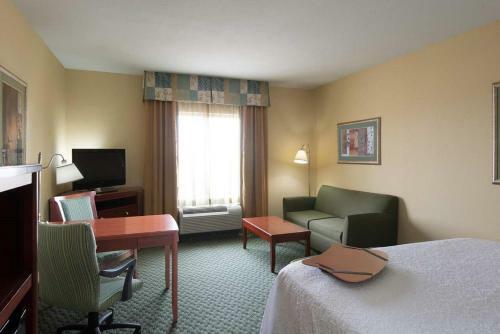 The Hampton Inn & Suites El Paso West is situated 12 miles from El Paso International Airport. 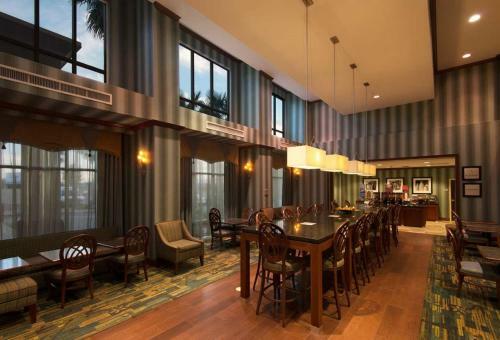 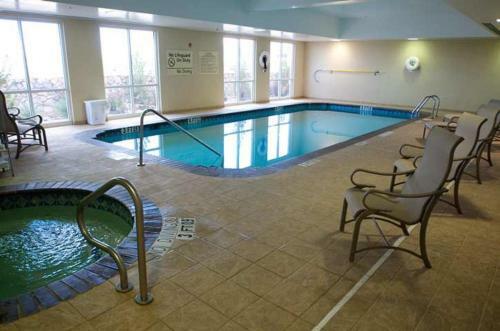 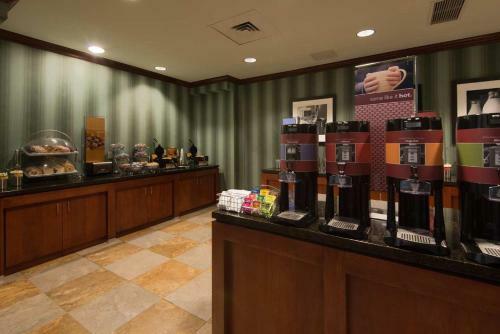 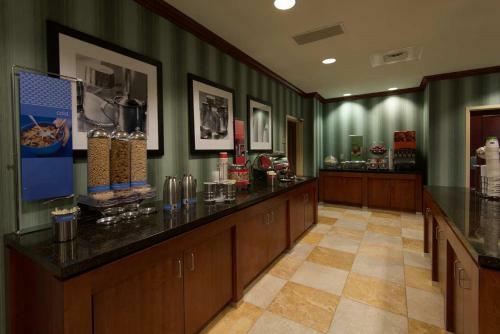 The hotel offers a complimentary beverage area and an indoor pool. 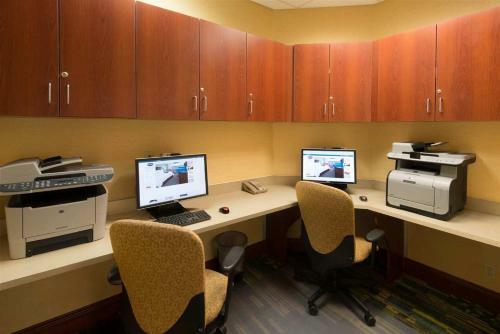 The El Paso West accommodations include a flat-screen TV, free Wi-Fi and a work desk. 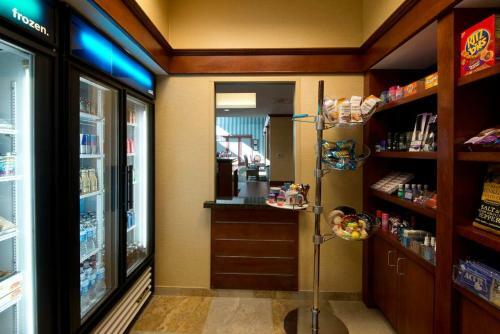 There is also a microwave and refrigerator so that guests can prepare their own snacks. 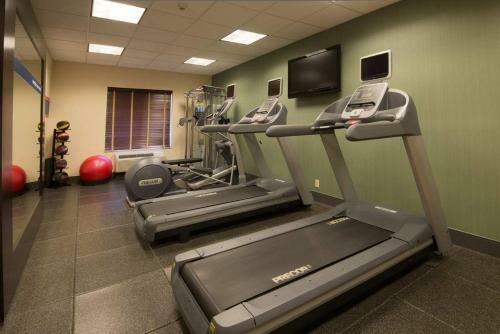 The hotel also has a fitness room and business center. 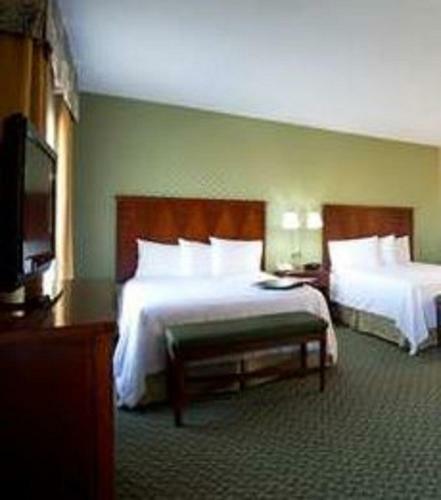 The El Paso Country Club is 3.5 miles away. 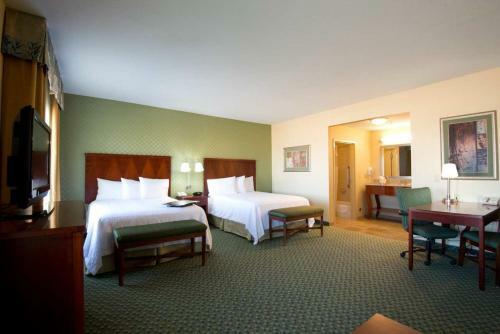 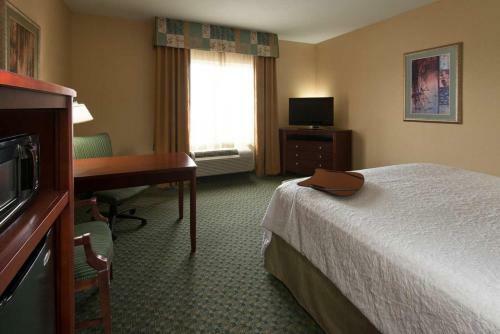 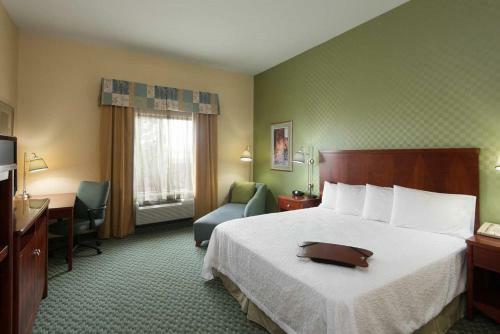 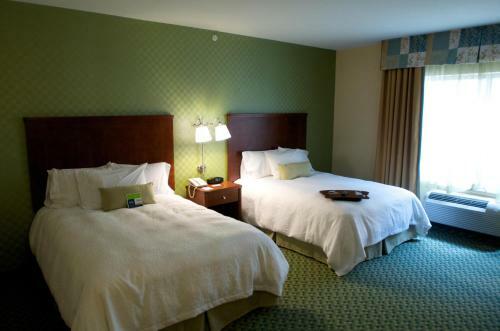 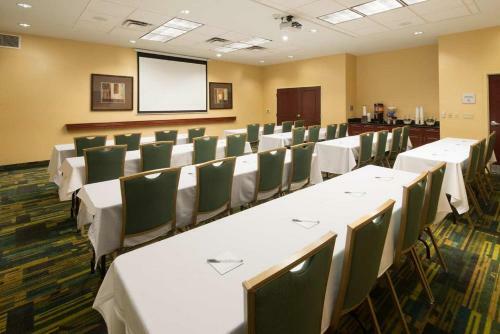 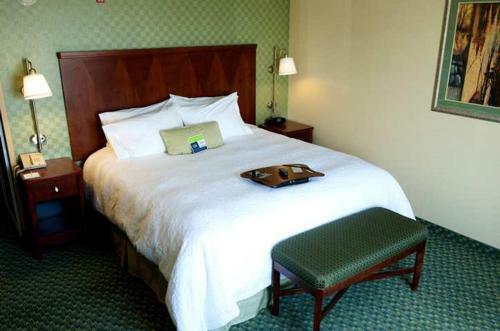 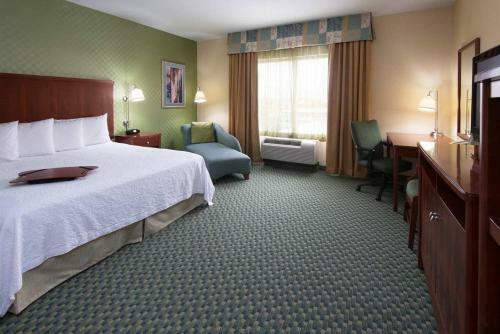 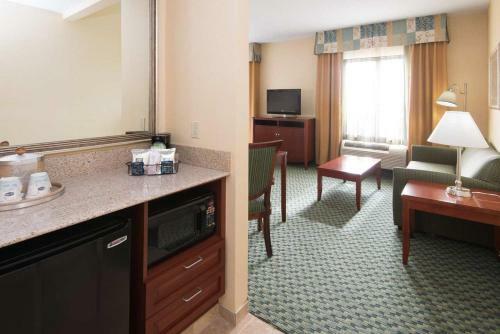 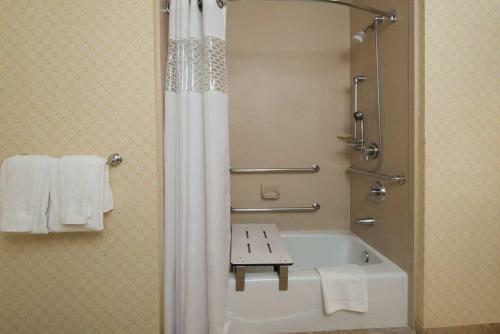 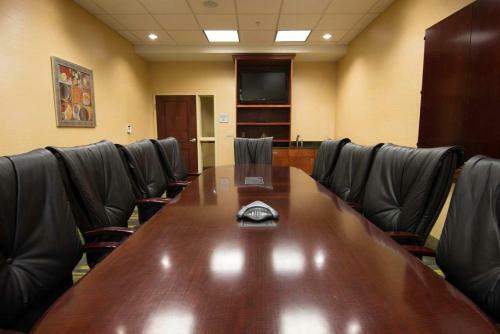 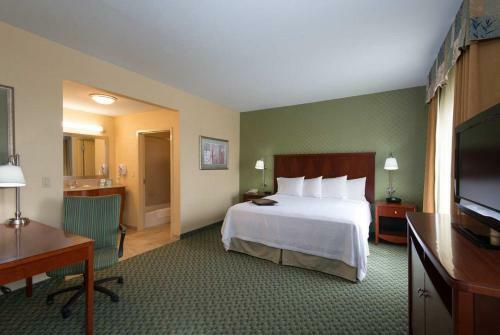 the hotel Hampton Inn & Suites El Paso West so we can give you detailed rates for the rooms in the desired period.